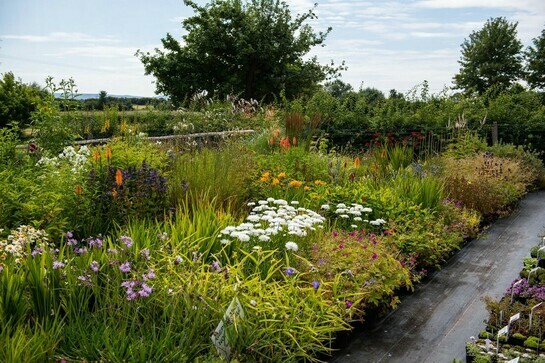 ​Duncan Coombs was a Pershore Horticultural College lecturer from 1983 and is a passionate plantsman, plant hunter and adviser to the RHS. 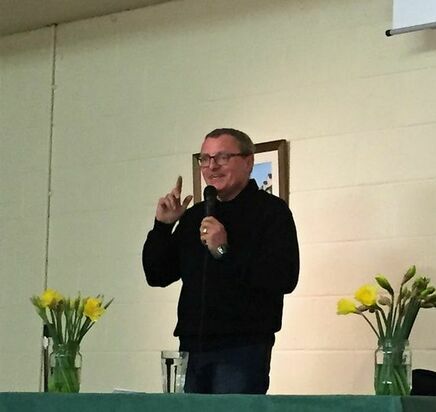 He proved an entertaining and popular speaker dealing with a variety of questions about how and when to prune a large range of shrubs. ​David Cramp is Chairman of the Gloucestershire Local Group of the RSPB and for five years until October 2018 a member of the RSPB Council. 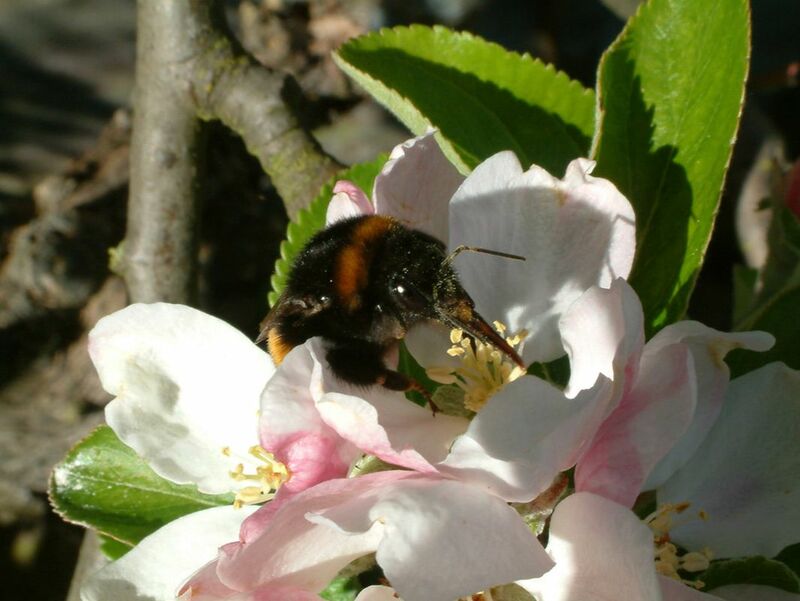 David shared images of the creatures found in his Alderton garden, local roads and on his allotment. His local and wider knowledge was invaluable in discussing how to make our village and gardens better homes for wildlife by embracing slugs, snails and bugs and even ants as part of our ecology. Moss in lawns can be used for nest material and ants nests provide useful food for woodpeckers. 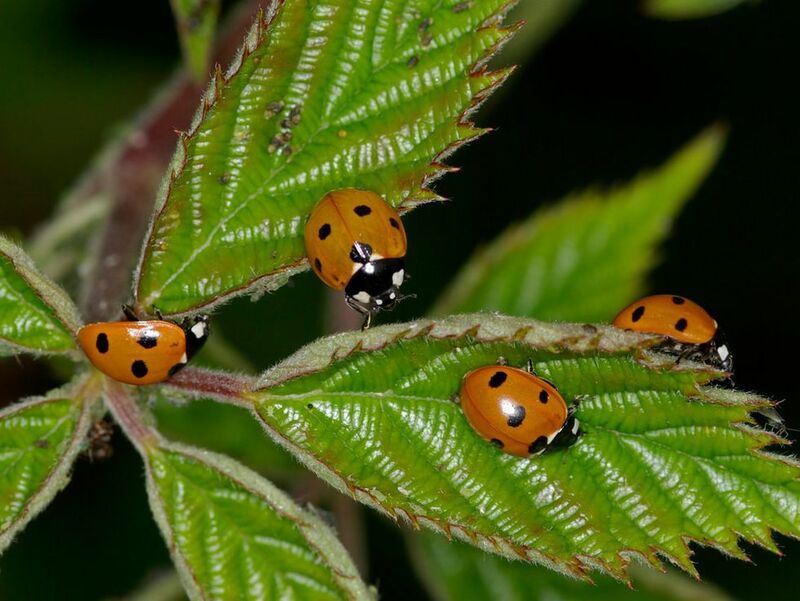 David encouraged everyone to plant more herbs to support the insects that we rely on, and even to tolerate the odd nettle patch to encourage butterflies. On Thursday 8th November we learnt about mistletoe. 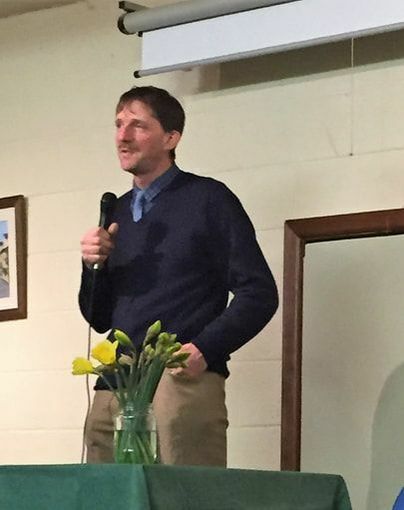 Dr Michael Jones expert knowledge was shared in an entertaining and informative way as he discussed the facts, myths and legends that surround this fascinating parasitic plant. Our local area has an abundance of mistletoe possibly linked to the historic apple orchards - a favourite host of the plant. Although we learnt that the UK is on the edge of the range of European mistletoe, which needs a summer temperature of 16 degrees Celsius, there are over 1000 varieties of this plant. Michael's travels had taken him to Europe and Africa to study varieties of the tropical mistletoe and to churches and towns across the UK to study stories about this plant. Tenbury Wells celebrates a mistletoe fair and the 1st December is mistletoe day - let's all celebrate this fantastic plant. 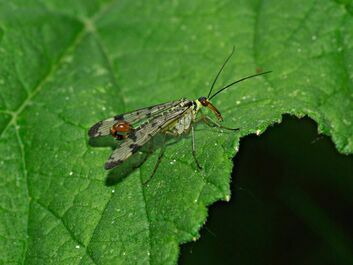 ​Roger entertained us with a fascinating look at the bugs in our gardens. These invertebrates, mainly sucking creatures, included ladybirds, scorpion flys, wasps , beetles, aphids and many more. Illustrated with some wonderful close up photographs, some of which Roger has kindly shared with us below, we learnt about the positive role of wasps, hoverfly and lacewing larvae in controlling aphids. 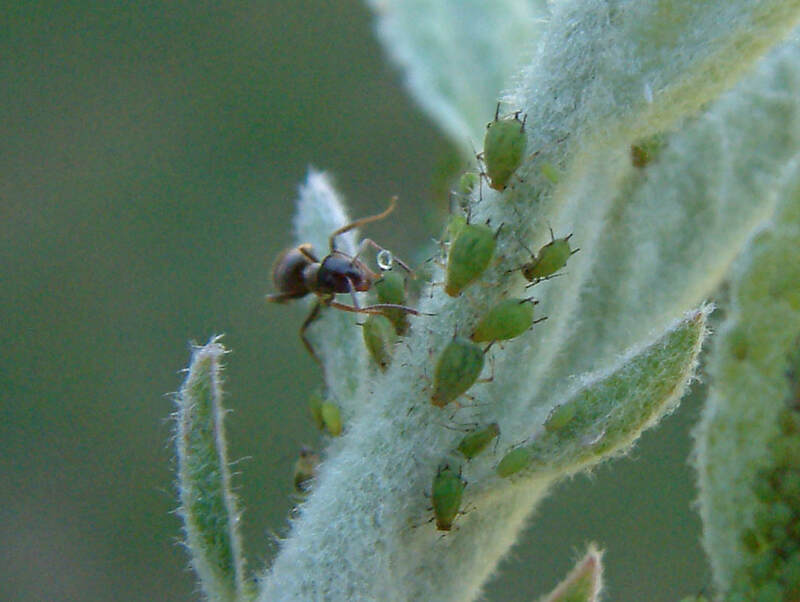 The range of tiny predators and the brutal world where bug eats bug was eye opening. 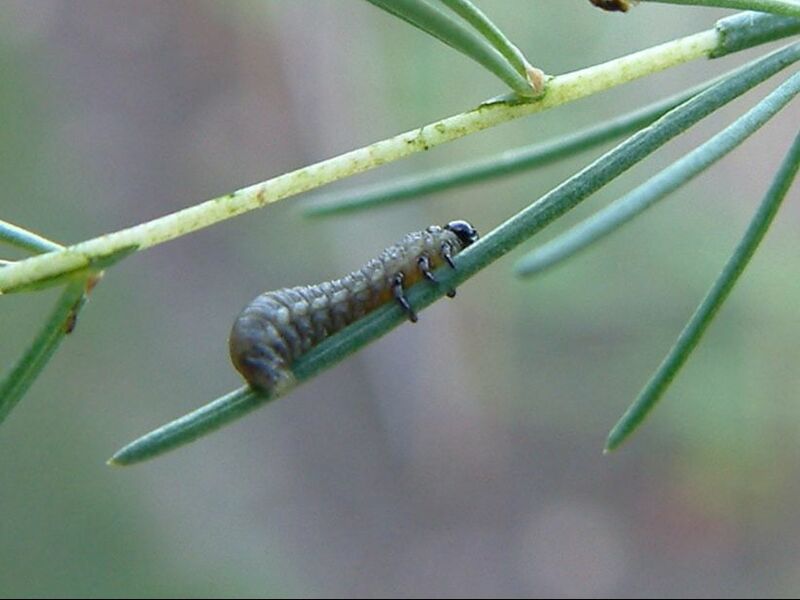 Encouraging a variety of insects to a range of plants in the garden benefits all wildlife - so even if your fushias are getting eaten remember that it's the Elephant Hawk Moth Caterpillar that is being fed to develop into a beauty later. On Thursday 13th September Mandy Bradshaw provided a professional and entertaining talk despite having recently broken her arm! 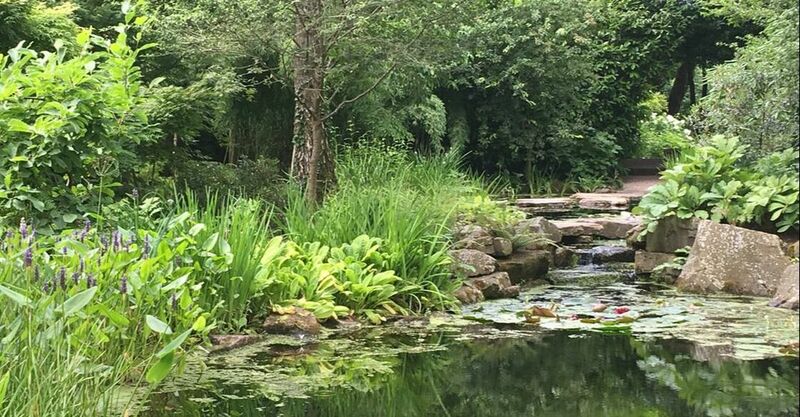 She gave the group an excellent picture of the range of private gardens that are a hidden treasure in the Cotswolds - often only open on selected occasions. Mandy also writes for newspapers and our local magazines and illustrated her talk with some excellent photographs. ​On Thursday 9th August Marion Stainton gave a talk - For the Love of Blue Poppies - What have the Himalayas ever done for us? 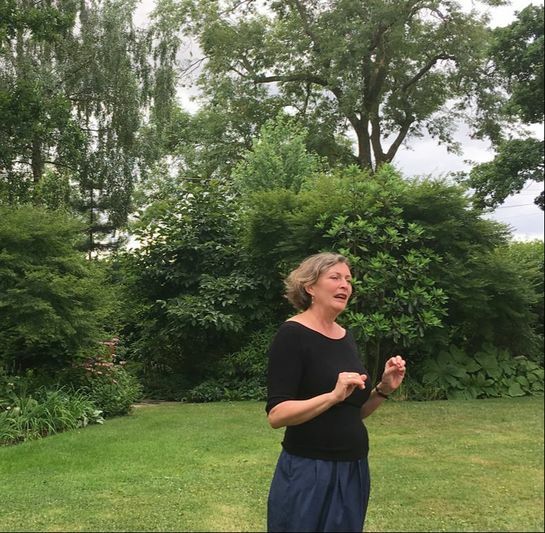 She told a fascinating tale of plant collectors in the Himalayas and the historical introduction of many very garden plants and the influence they had on styles in gardens at the time. We heard about the challenges that collectors had in those times, including being covered with leeches, and the astounding number of plants that died and were lost due to long sea journeys and lack of knowledge about the plants' requirements. Over 200 species of primulas and over 4000 species of rhododendrons originated in the Himalayas. 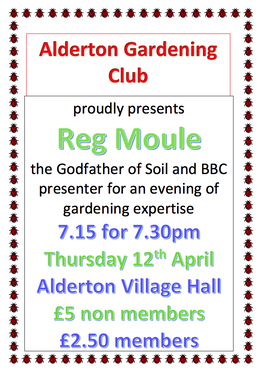 An informative and well presented talk it reminds us of the international nature of many of our own gardens. 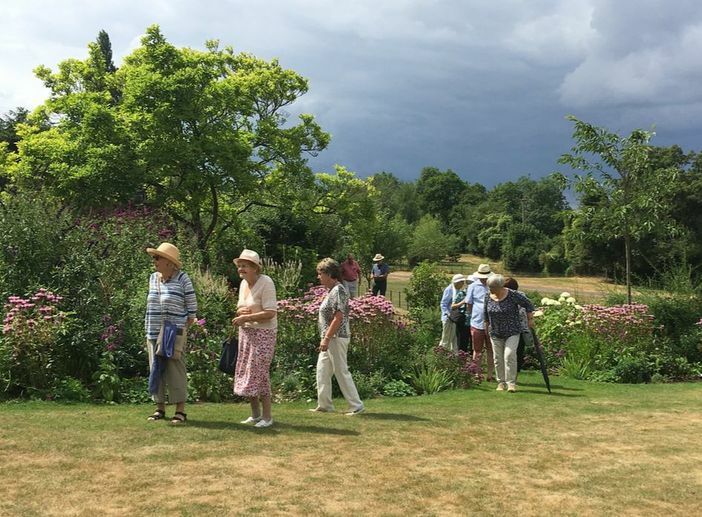 Fourteen Alderton Garden Club members made the trip to Morton Hall Gardens on Tuesday 17th July. We were relieved that the weather was cloudy and noticed a cooling breeze as this late 18th century manor house is perched atop an escarpment with breathtaking views over the Vale of Evesham. We were treated to an informative talk by Anne Olivieri and the Head Gardener. The Stroll Garden, the South Garden and the Vegetable garden - which contained as many flowers were full of interest. 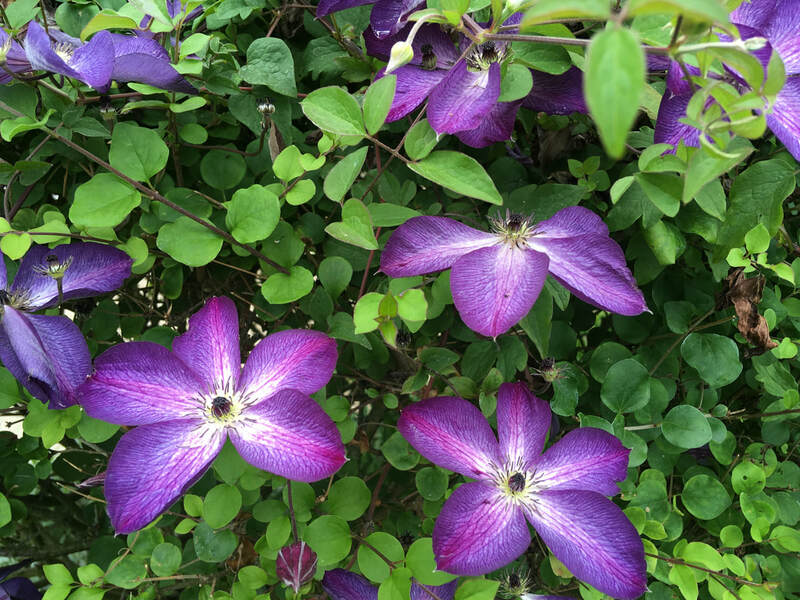 The novel use of clematis within the mixed flower borders through using special supports between the roses was a particularly attractive feature. We learnt that the beautiful grounds also have a magnificent display of spring Fritillaries and over five hundred tulips, tempting members to a repeat visit. 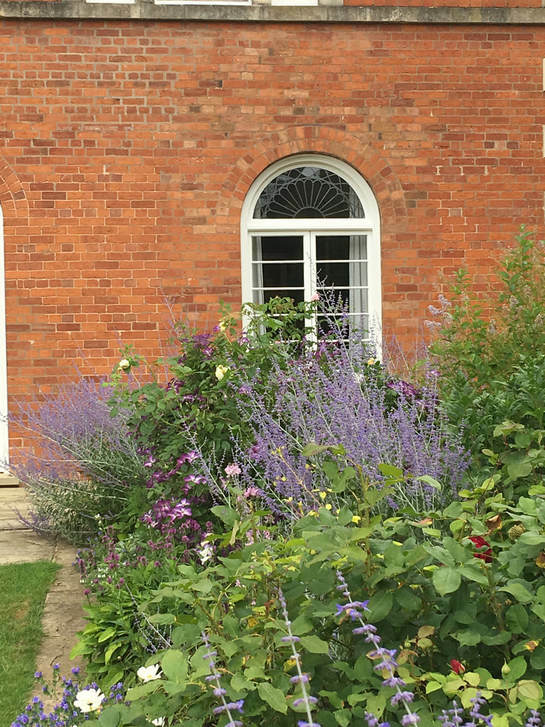 Andy has had a long career as a nurseryman and was trained at Pershore College. 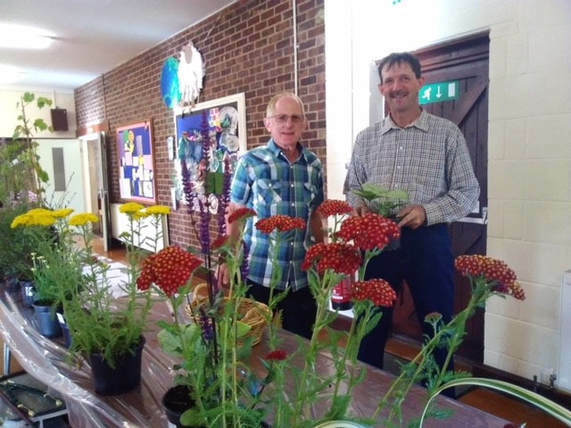 His range of shrubs, climbers and perennials proved popular and one lucky audience member received an unexpected free gift. 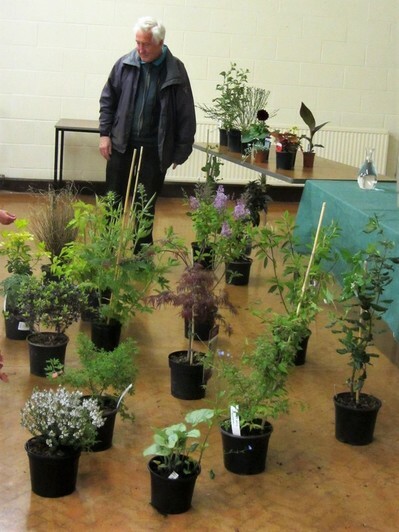 On the 10th May Frank Hardy provided an entertaining and creative evening discussing focal points in the garden. 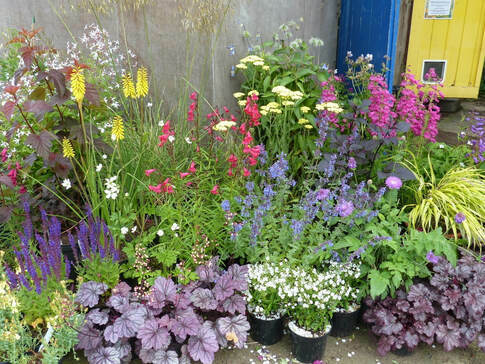 Frank brought with him an array of shrubs and perennials and got the audience to really look at shapes, colours, textures, shadows and viewpoints. He established some basic principles such as thinking about evergreens for 50% of the border then thinking about colour. 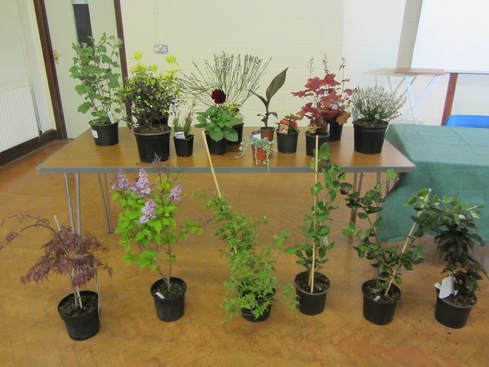 The audience were challenged to pick a 'star plant' and then Frank went on to build a border layout from the assortment of shrubs in the room. 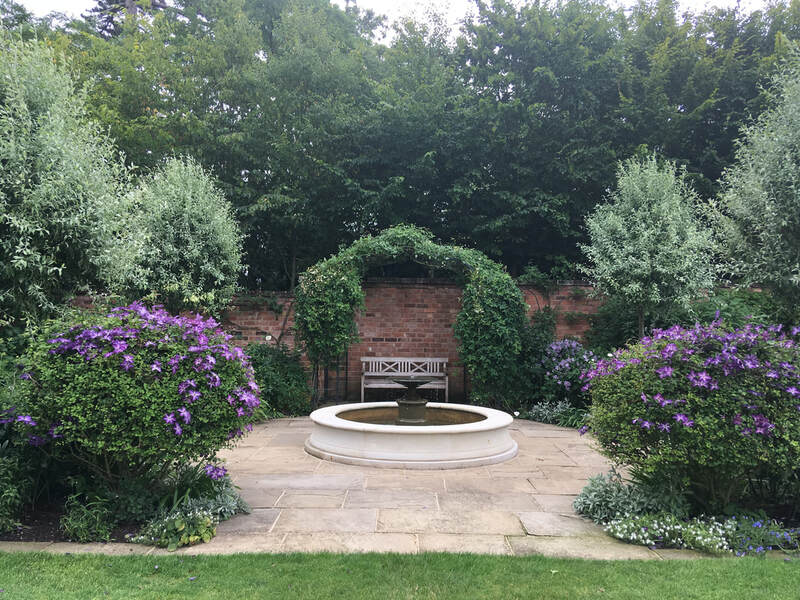 It was fascinating to see how he created order and complementary planting from the apparently random mix of shrubs available. 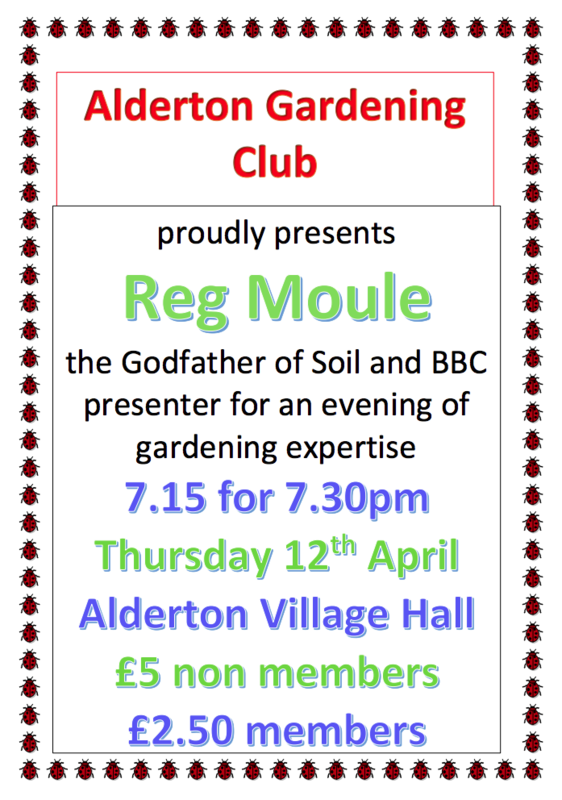 An evening with Reg Moule proved a popular launch for Alderton Gardening Club and attracted an audience of over 60 people. With more than 50 new members the club looks forward to a successful year. 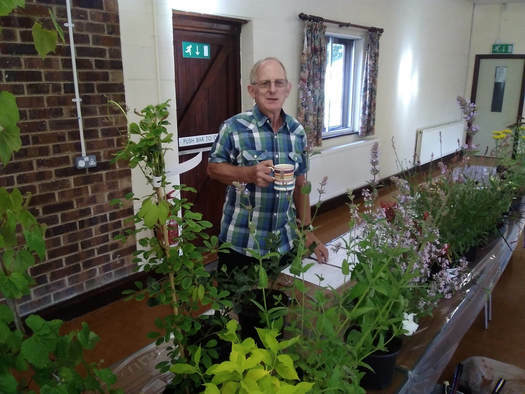 Reg entertained the audience with a talk that ranged from organic compost to lawn care and added some detail to our knowledge about the chemical composition of different fertilisers and when they are best used. Tom, Gardening Club Chairman, getting the meeting started.